Laundry Room Makeover - the plans! 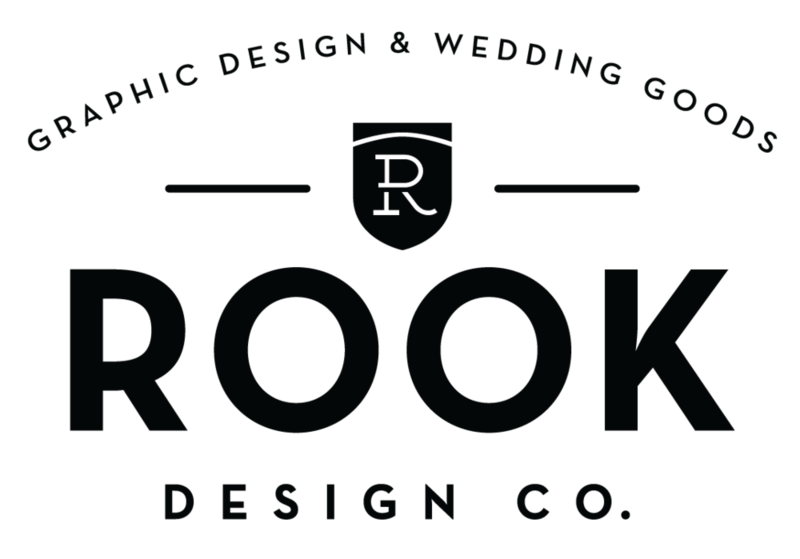 — Rook Design Co. Laundry Room Makeover - the plans! While on maternity leave, I'm hoping to gently persuade (?) coerce (?) bribe (?) my husband to help me remodel our sad little laundry nook. Oddly enough, it was the very first "room" I painted after we got the keys. We had just enough leftover grey paint, so we removed the sliding doors and painted before our washer and dryer were loaded in. Then on a shopping trip to World Market, I saw this "Self Service Laundry" sign and tacked that on the wall. I took to Pinterest to work out exactly what elements I wanted for my dream laundry nook. Can you even say "dream" if all you have is a nook? Hey, at least its better than out in our garage?? Prepare yourself for some #reallife images. As I imagine we will be sleep deprived and half crazed to be taking on some home DIY projects, we will probably be keeping it simple. The only hiccup I can't really work out is what to do around (or over?) the outlets. Obviously they can't be permanently covered up, as much as I would like to. So maybe a fabric "curtain" to cover them up but that can be easily drawn back? Or a beadboard "wall" with maybe an access panel cut out? New product alert - Shot Glasses! Collaboration with Charleston Weekender - prints for sale!